San Fernando Pampanga is one of the oldest city in the Philippines. 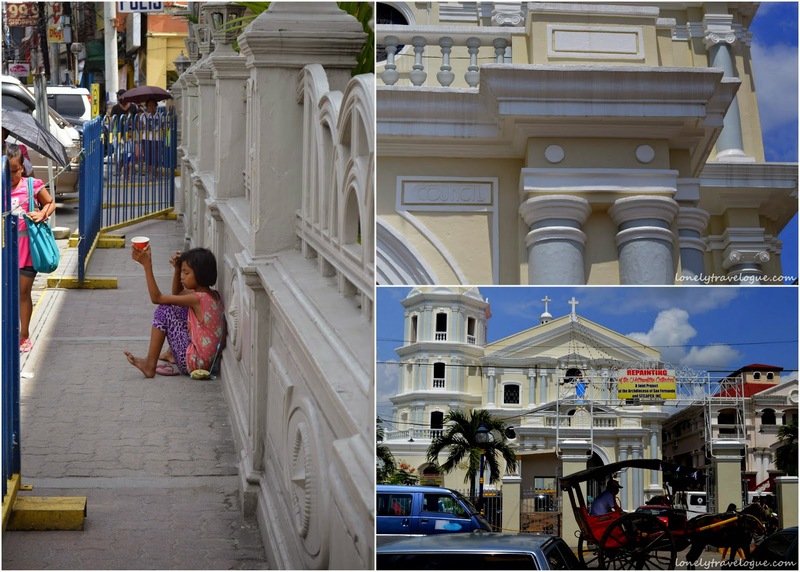 With its rich colonial history San Fernando is home to a lot of prominent people during and after the Spanish period. This fact grab my attention and focus my lense to the heritage houses in San Fernando Pampanga. With no official purpose we just strolled around the city of San Fernando and see what it offers to people who appreciate heritage and culture through Ancestral Houses like me. I know that I cannot enter those houses because I dont have a contact or I did not contact the tourism office or the current owner of the Ancetral Houses. Maybe someday when the my group in Facebook called Ancestral Houses of the Philippines conduct a walking tour in San Fernando, maybe by thenI will have the glimpes of the interiors and the stories behind these houses. Good thing about the Ancestral Houses here in San Fernando, most of them are intact and are still utilize by the members of the family. I hope someday I can edit this post and tell something about each houses.